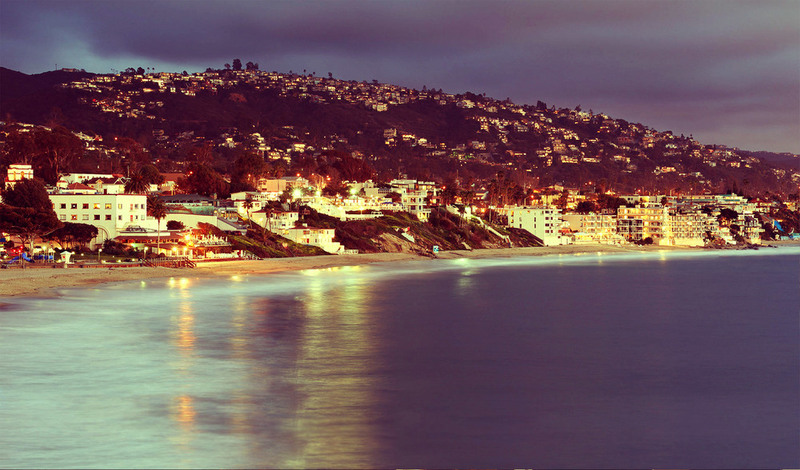 webbROI is a digital marketing + website design/development agency based in Laguna Beach, California. We've been privileged to have the opportunity of working side-by-side with successful businesses like Helpshift SignNow, Pivotal Tracker, Mavenlink, Pantheon, and Qualaroo. We have worked with many other technology startups, along with brick-and-mortar businesses, online stores, and charities all around the world. We understand that no two companies are alike. At webbROI, we do not make decisions based on feelings, but rather data, research, and history. We will first ask what your objective is and then move forward from there. We are an investment, not a cost, with a strong financial background to incorporate into our marketing efforts. From paid advertising and local search marketing to search engine optimization and website design & development, webbROI is a full service digital marketing agency that is a Google AdWords Certified Partner. We believe in a holistic approach in that your marketing efforts should all work together. We stress complete transparency and a goal-oriented approach to obtain the highest return-on-investment.